Component design has undergone considerable change in recent years, especially for femoral components. 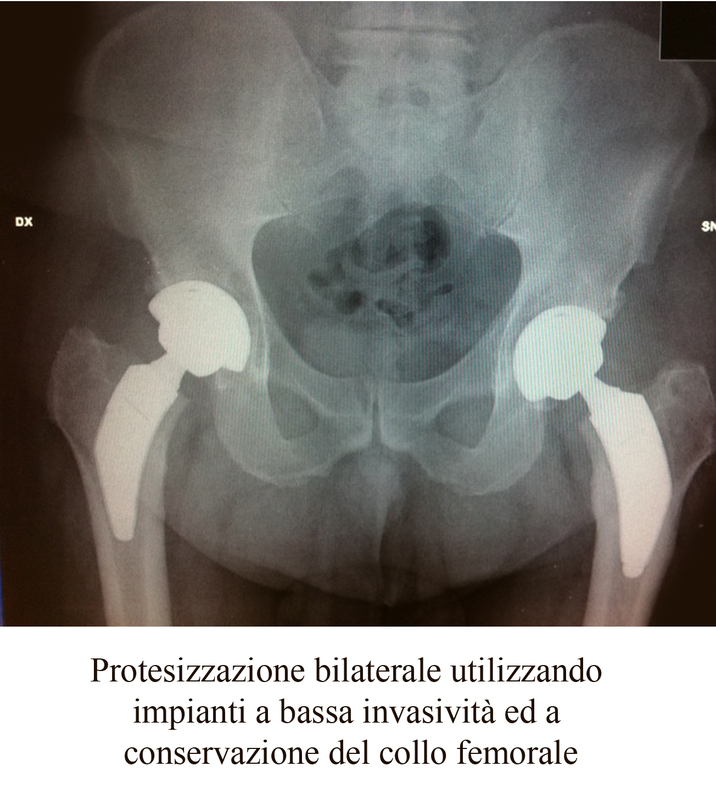 Substantial progress has made hip replacement surgery far more reliable and less traumatic for the patient. Improvements in manufacturing production and material processing today have made it possible to use large-sized femoral heads, which in some cases are very similar to the original femoral head. As well as providing a greater degree of movement, this solution has made the risk of prosthesis dislocation quite unlikely, preventing the loss of joint status and component separation. Modern femoral stem design is characterised by the size that is far smaller in comparison to former models. The use of a small-sized femoral stem signifies less occupation of the femoral canal, permits less bone resection, and makes it much easier to perform any possible future interventions. 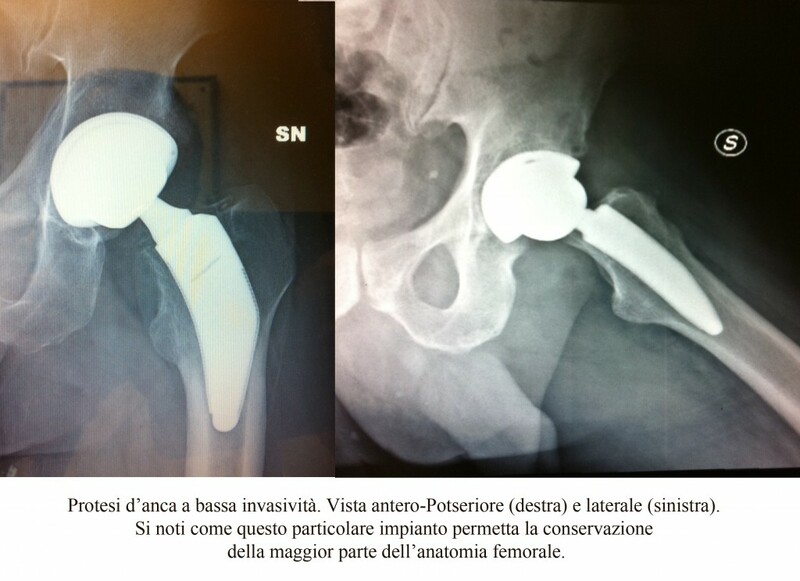 Moreover, in certain cases it is even possible to preserve the femoral neck. 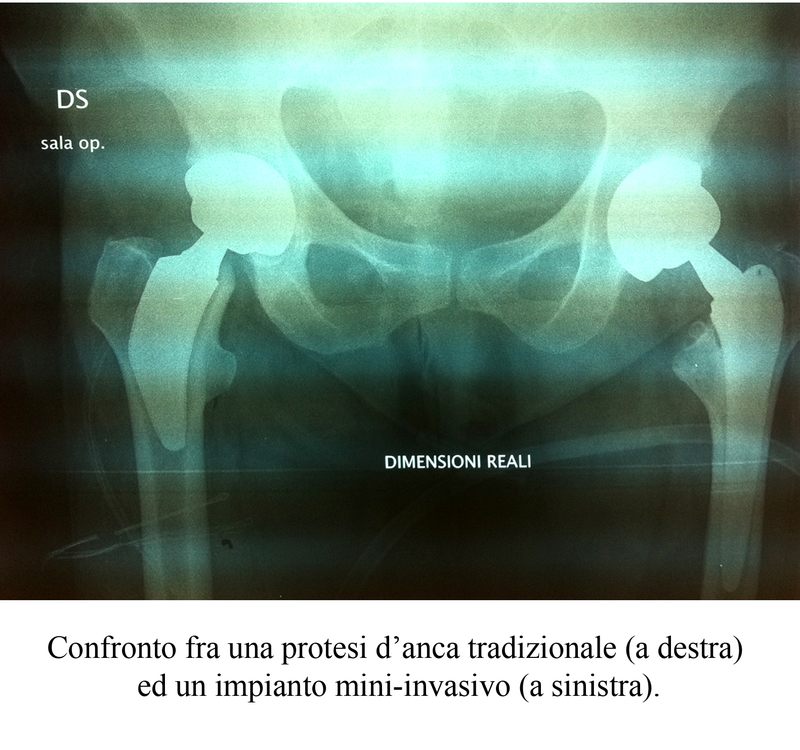 Minimally invasive surgical approaches: Improved instrument design and advances in surgical techniques, together with the use of smaller-sized implants wherever the anatomy of the patient’s bone quality permits, have made interventions a far less gruelling experience than in the past. The Second Orthopaedic Unit under the direction of Dr. Castellarin perform hip replacement implants using the anterior approach (AMIS technique) and minimally invasive direct lateral approach that allow the patient to start walking the day after the surgical intervention.